Over the past 6 months, social media and the Internet have been inundated with GDPR-related material. Law firms, consultancies – large and small – and even tech firms have all jumped on what they perceive to be a lucrative band wagon. And indeed, the regulation has the potential to be a catalyst to drive real action around security and privacy. But at the same time, it is key to put things in perspective and look beyond a few very simplistic clichés. 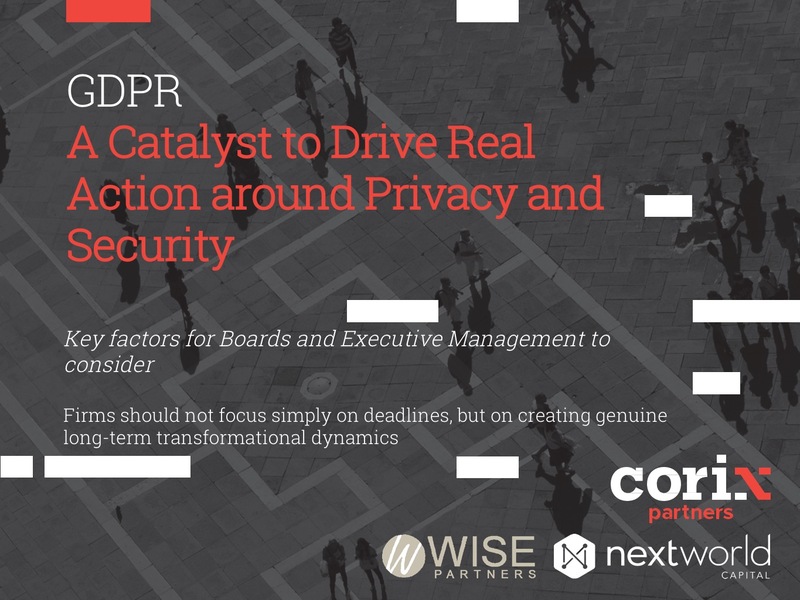 Corix Partners, together with DA Resilience, Next World Capital, Wise Partners in Paris and a number of experts, have analysed the impact the GDPR can have around privacy and security, and is offering a real-life perspective in a whitepaper. 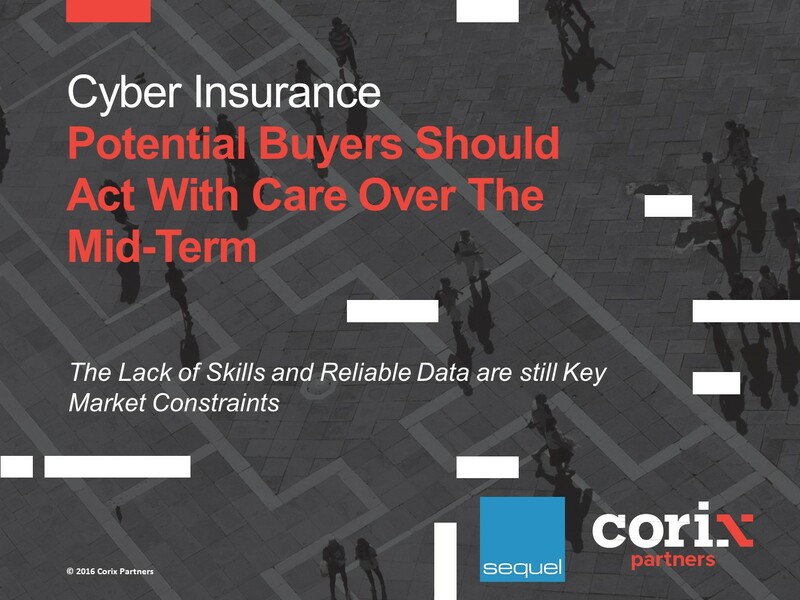 There has been a vast amount of hype around cyber insurance in recent years, and many industry players are jumping on the bandwagon because they perceive it to be a lucrative niche. In reality, the market is still maturing. It presents significant blockages that are confusing brokers, underwriters and regulators, and may limit the value many clients can get from products. As nobody can predict future cyber-attack vectors, businesses cannot realistically expect to be insured indefinitely against unknown threats. 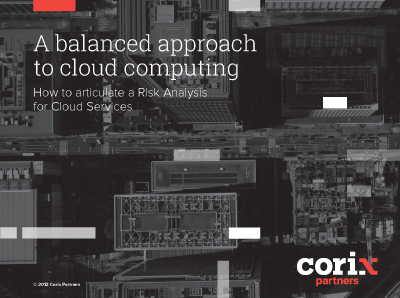 Corix Partners and Sequel have analysed the topic in depth throughout the course of 2016 and present their conclusions in this white paper. 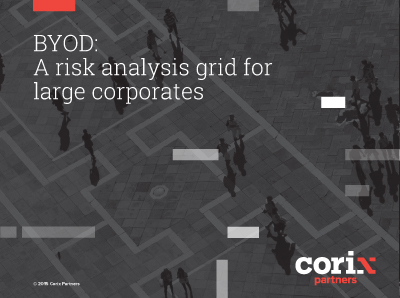 Corix Partners and Mavintree have explored these changes with a panel of senior IT and Cyber Security Leaders, and summarised their input in this whitepaper. 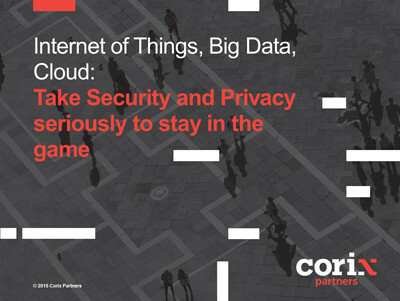 The convergence of IoT, Big Data and Cloud Computing technologies is opening up a very large number of possibilities in terms of new digital products and services. But for the short-term, at the intersection of technologies and in the midst of the proliferation of (often immature) use cases, the privacy of consumers has become vulnerable. And fundamental cybersecurity principles – if ignored – will lead to breaches and data losses that may damage further consumer confidence. 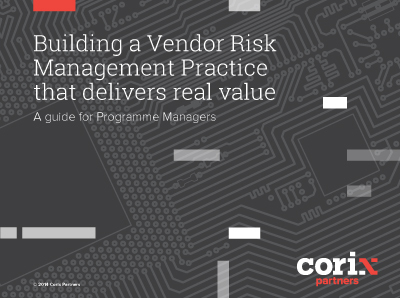 Don’t focus on Risk: Focus on Controls and on agreeing and tracking remedial actions with key Vendors. Do not get into the wrong debate and focus Vendors on the reality of their Controls environment (and their contractual obligations towards you), instead of an hypothetical discussion on what could go wrong. This is not just an IT matter: Large corporates must address this under a broader management perspective and make the decision in consultation with all parties. This is not for everyone and you should only get into it where it fis your corporate culture, on the right scale, the right staff and the right training: force it on people at your own risk. You can be more secure in the cloud; Your own initial security maturity (or the lack of it) is a key parameter, as well as the security capability and maturity of cloud service providers and other aspects.